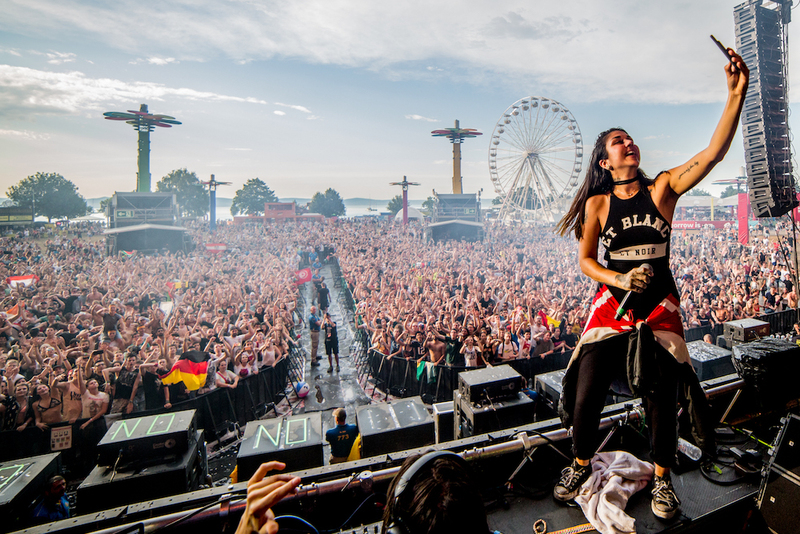 Balaton Sound festival returned for an eleventh edition this month, bringing big names from across the dance music spectrum to its Hungarian home. 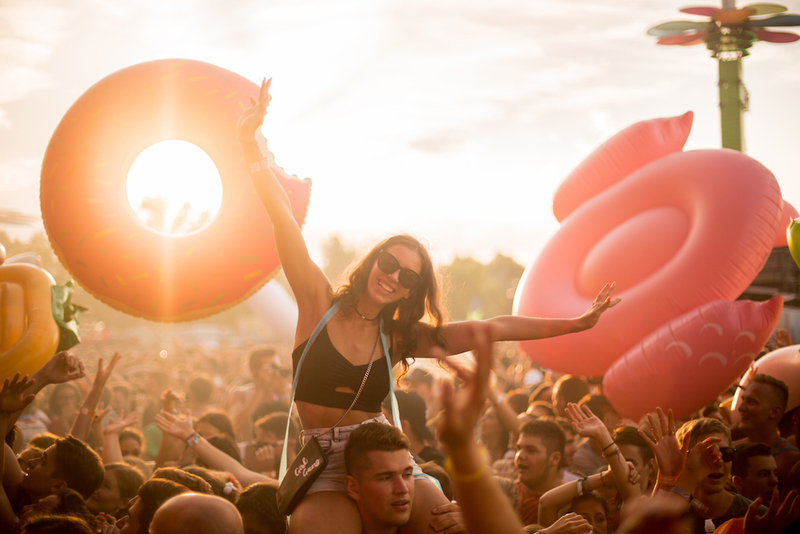 Situated on the shore of Lake Balaton, Central Europe's largest lake, the festival offered a chance to sun it up all day before partying hard into the night. 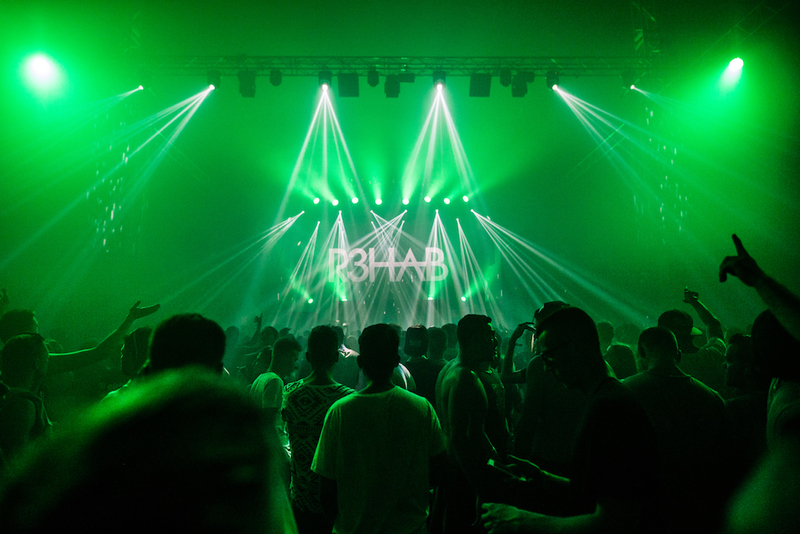 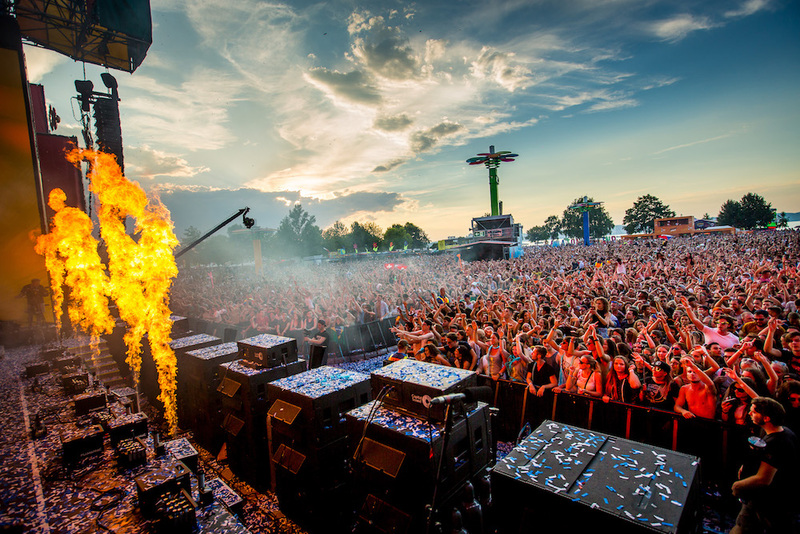 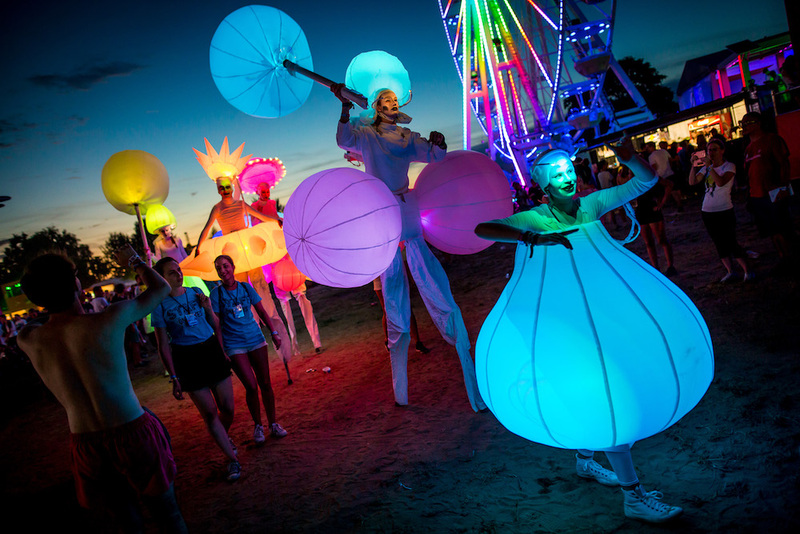 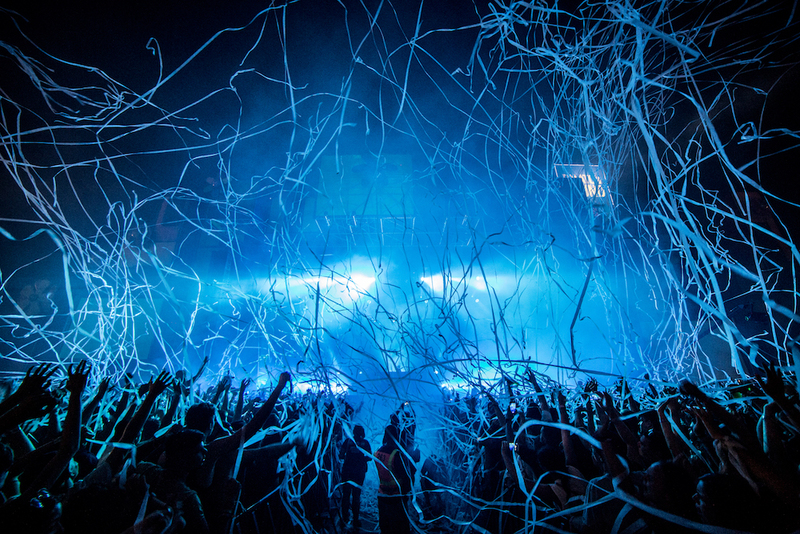 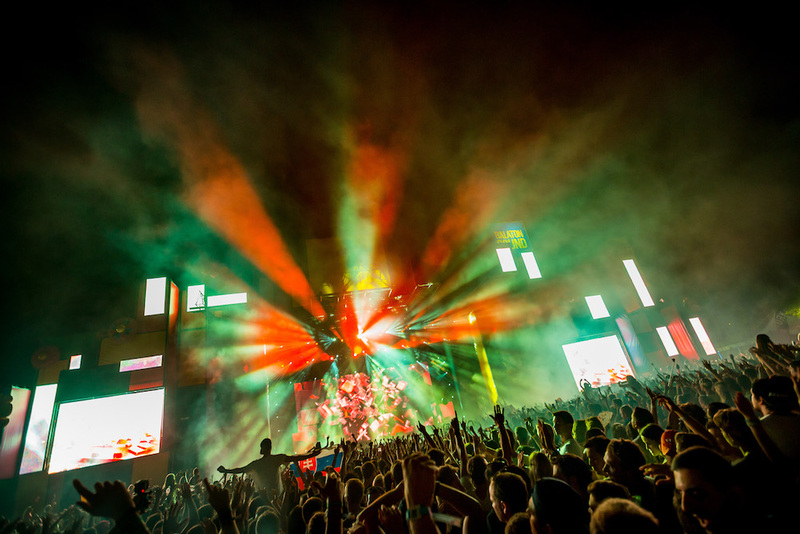 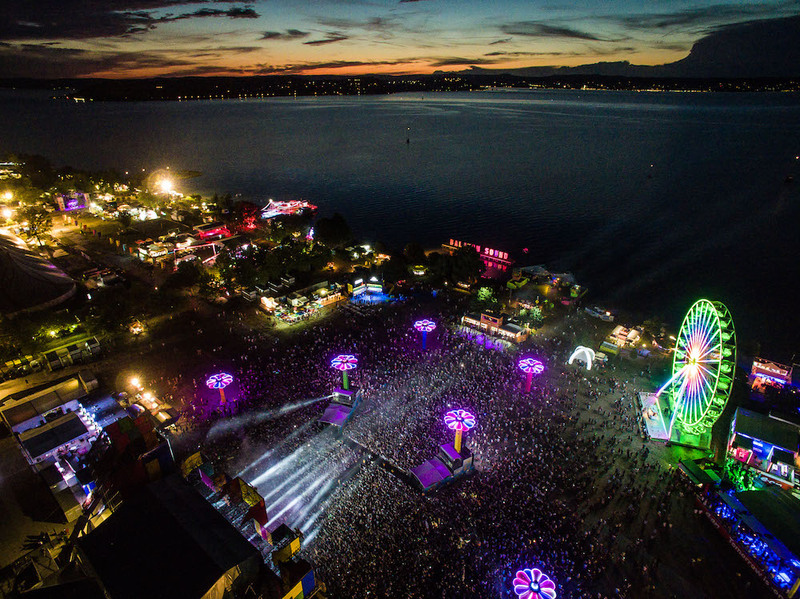 This year, Balaton boasted EDM superstars such as Kygo, Axwell & Ingrosso, Tiësto and Armin Van Buuren, plus more underground troopers, like Dubfire, Sasha, Jamie Jones and Hot Since 82. 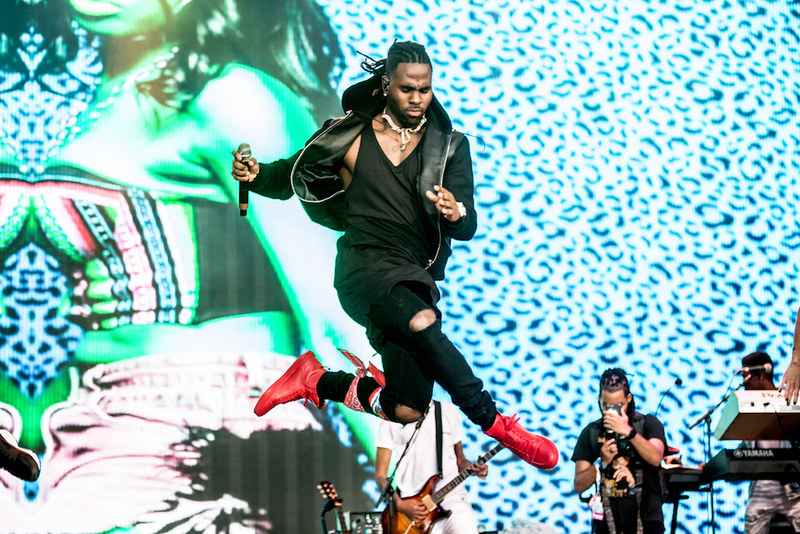 Plus popstar Jason Derulo wowed the crowd with an array of hits, and there was even live drum & bass from Sigma and Netsky. 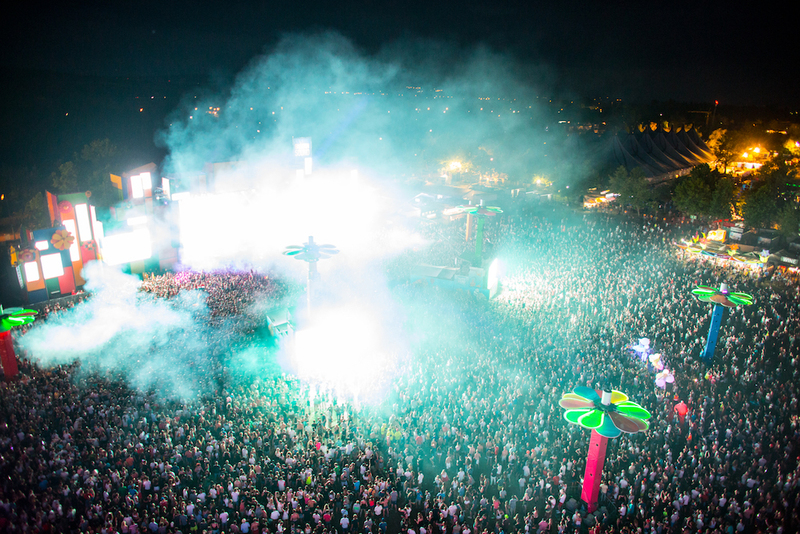 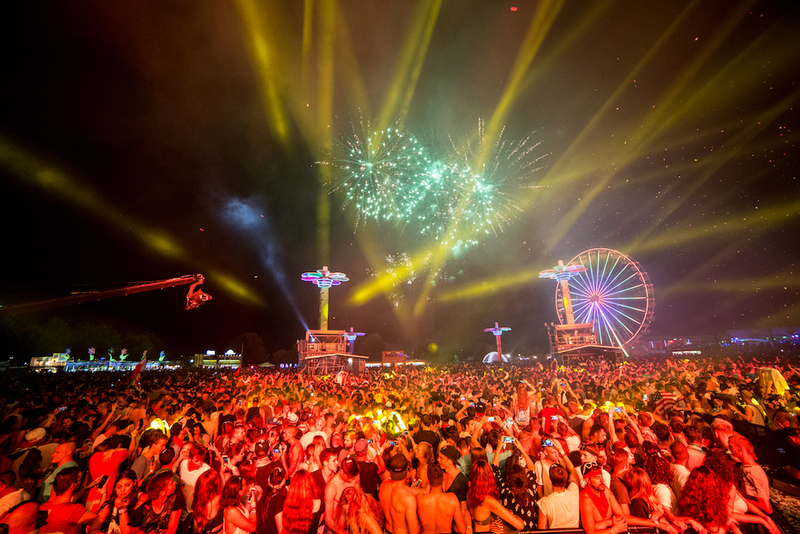 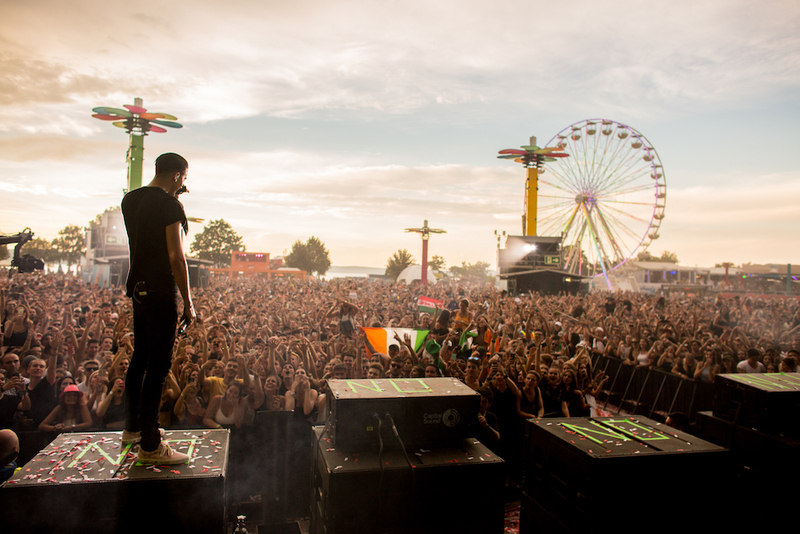 Sporting its own Ferris wheel, along with plenty of other tripped out fairground production, the festival truly came alive at night as the neon began to glow. 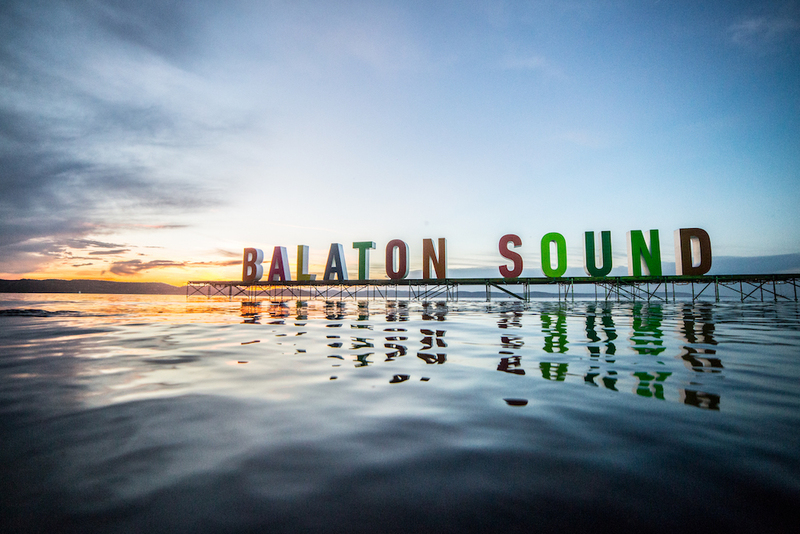 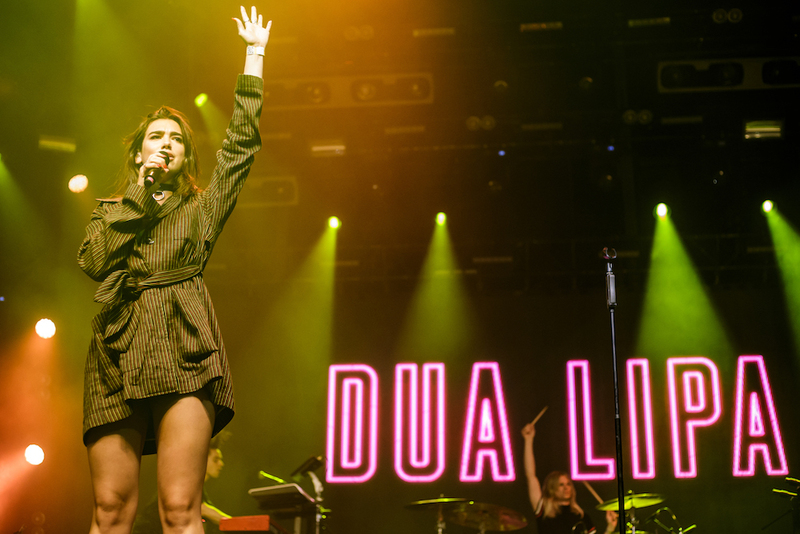 Check out 21 fantastic photos from Balaton Sound below and just try telling us you don't want to go next year!